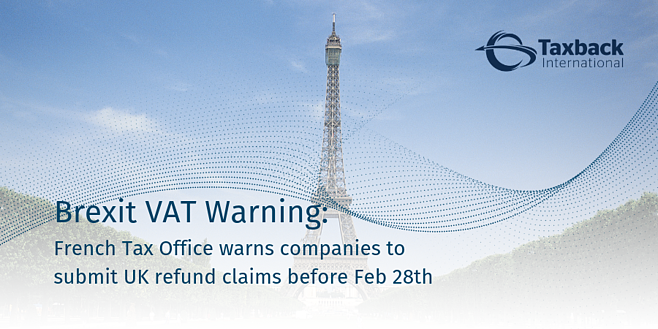 VAT obligation crisis on the horizon if companies fail to prepare. 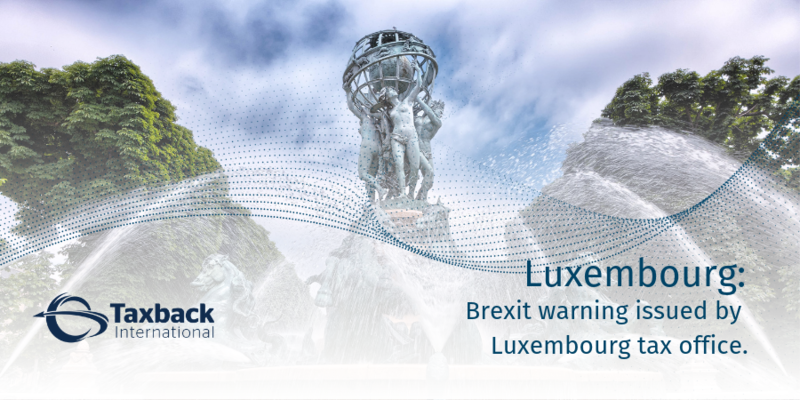 Countless businesses both in the UK and globally will feel VAT implications following Brexit. Do not delay, act now. 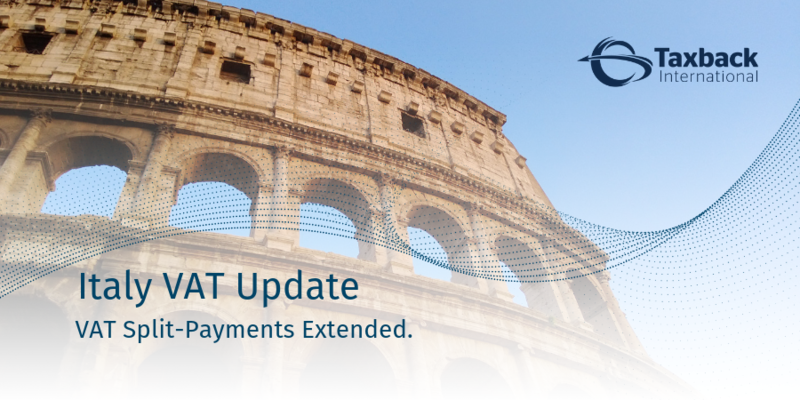 Italy extends VAT split payment regime. 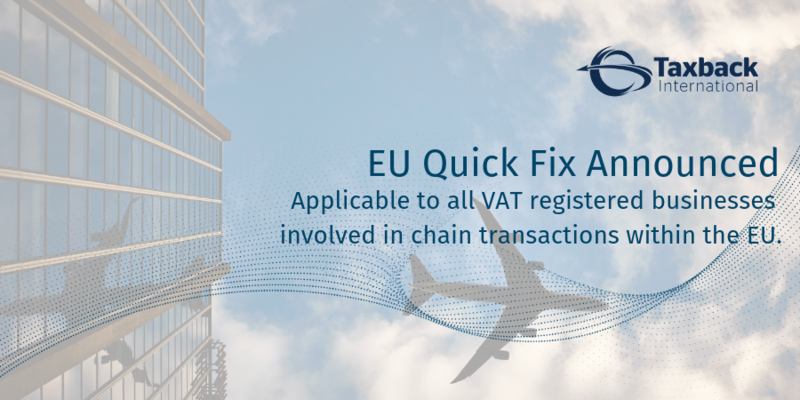 Italy has published an updated list of companies subject to VAT Split-Payment for 2019.